You are welcome to download these articles for your personal archives. Please do not forward these articles to others. Instead, send them to this web site so that they can download the articles for themselves. 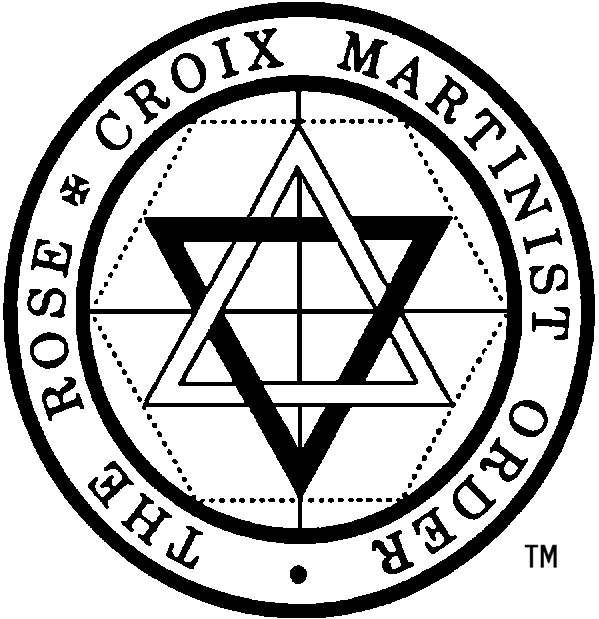 Who and what are the Martinists? What is their history? This brief history answers these questions and many more! What is Theurgy? Does Theurgy have a place in Martinism? Was St.-Martin a Theurgist? This essays answers these questions...and more!